This entry was posted on June 28, 2018 by Don Roberto. Most people in the world perceive jewelry as being valuable. It is often treasured because of the personal meaning, and often because it is an heirloom of some kind. Interestingly, the monetary value of jewelry is extremely varied. Without taking a piece of jewelry to a professional valuer, you can discern a few things for yourself. A hallmark is an official mark or series of marks struck on items made of metal, mostly to certify the content of noble metals (platinum, gold, silver and in some nations, palladium). Common gold hallmarks: 18K, 14K, 10K, 750, 585, 375. Common platinum hallmarks: 950, PLATINUM, PLAT. Common silver hallmarks: 925, Silver, 800, Sterling. In some cases, the term hallmark can also be used to refer to any distinguishing characteristic, such as the country of origin, designer or manufacturer. These markings are usually located on the clasp of a necklace, the inside of a ring or bracelet, or the post of an earring. Unless a jewelry piece is very old (over 100 years) or the hallmark has somehow worn off, all fine jewelry will have some type of hallmark. There are many different types of hallmarks, yet the fact that your jewelry has a hallmark at all is usually a good sign towards it being valuable. When you are assessing chains and bangles, you can feel their weight. Items with a higher value, such as gold and silver, are heavier. Less expensive metals such as brass and pewter are lighter. If a thicker gold chain feels lighter than a similarly sized gold chain, then it is likely fake or may be hollow. Solid gold jewelry is very smooth and consistent in color throughout. If you have a gold colored chain that has a darker color or even a silvery color showing through, this could mean it is a gold plated chain and is likely not as valuable. When solid gold or platinum begins to wear down, the worn sections should still be the same color. However, this is not the case for white gold. Very often a difference between valuable fine jewelry and costume jewelry are the prongs. The prong setting (or prong mount) is the metal projections (or tines), used to secure a gemstone to a piece of jewelry. Fine jewelry uses prongs, whereas costume jewelry stones are often glued into place. 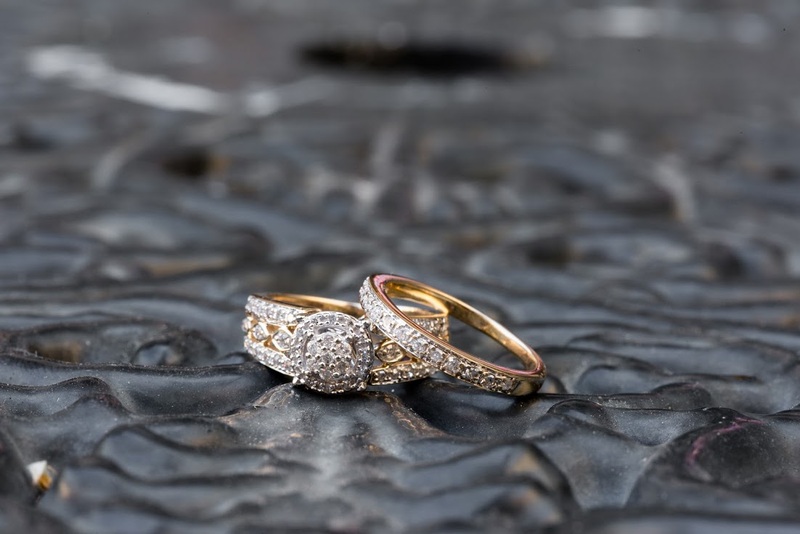 Fine jewelry will be well crafted, with each stone set in an intricate bezel. Perhaps the most important type of value is the sentimental value you place on a piece of jewelry. There is no correct way to assess the personal value of a jewelry piece to a person. It depends on when they received it, who gave it to them, and the personal meaning that they have for it. Choosing a piece of jewelry for a loved one adds the value of the relationship to the piece. This is why even though a piece of jewelry may be worth only a few hundred dollars, it is irreplaceable for the owner. Don Roberto Jewelers has an array of gold and silver jewelry. Visit us at our online jewelry boutique or in-store today to see our latest designs.